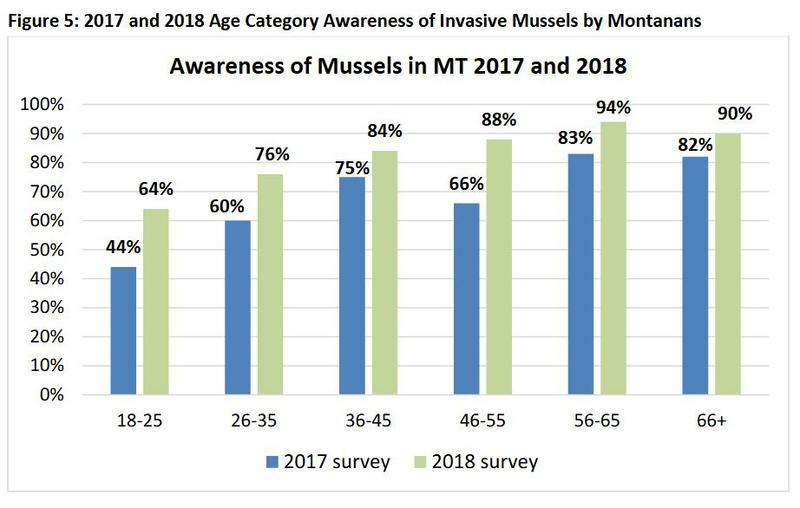 Awareness of mussels in Montana, 2017 and 2018. More Montanans are aware of the threat of invasive species this year compared to last year. That’s according to a new study by the University of Montana. Eighty-seven percent of Montanans who recreate on the water said they knew about invasive zebra and quagga mussels. That’s a 20 percent overall increase compared to last year, says Norma Nickerson, who headed the study by UM’s Institute for Tourism and Recreation Research. "Always in something like this you’d like 100 percent awareness, 100 percent checking their boats at the mandatory check stations. So, understanding the awareness is really important. You can’t just be saying, ‘OK, everybody knows,’ or ‘most people know so we’re good.’ It only takes one boat to transfer that species into our waterways." Nickerson’s team polled about 5,500 Montanans at gas stations earlier this year. The study follows up on a nearly identical survey completed last year. Nearly every age group showed increased awareness about the mussels. Like last year, younger adults lag behind, with only 64 percent of water users claiming awareness. While the vast majority of boaters knew about inspection stations, about a quarter of boaters didn’t know that non-motorized watercraft, like kayaks and stand up paddleboards, are also required to stop. Invasive mussels first showed up in two Montana reservoirs in 2016. They can have devastating impacts to economies, recreation opportunities and ecosystems. 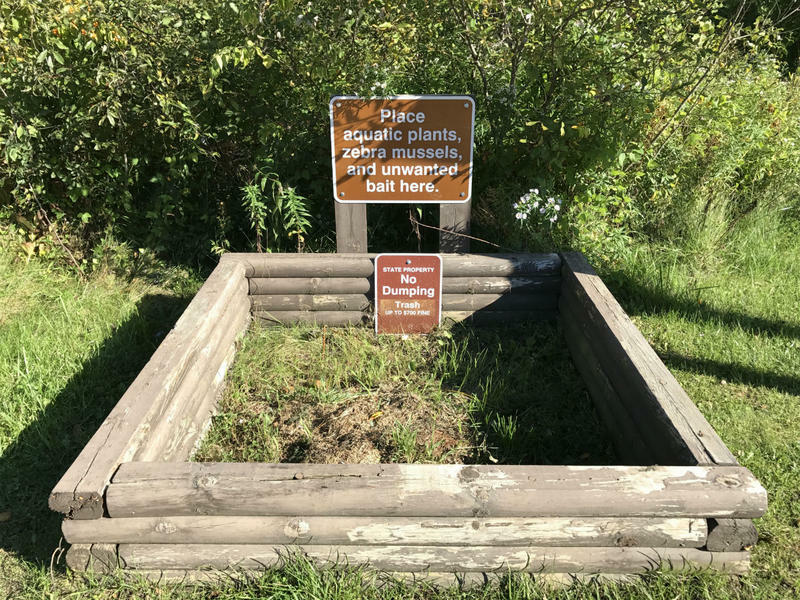 Learn more about what happens if Montana fails to stop the coming invasion of zebra and quagga mussels, with MTPR's SubSurface podcast. 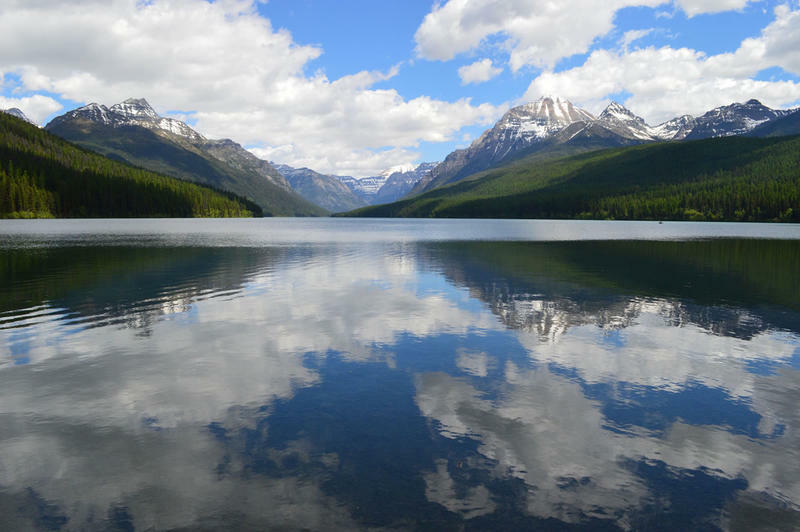 Glacier National Park will begin opening park waters to boaters in the next few weeks with beefed-up inspection requirements put in place after invasive mussels were first detected in Montana in 2016. 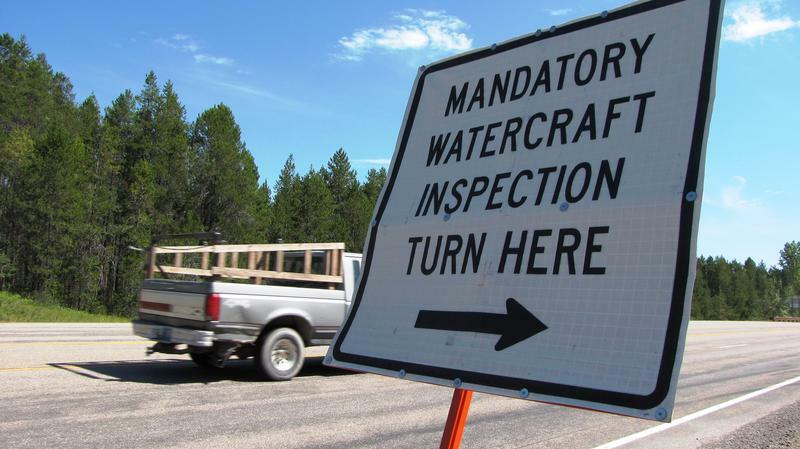 Inspection stations that screen for invasive species will begin opening around Lake McDonald and the west side of the park on May 12. East side waters and inspection stations will open June 1. 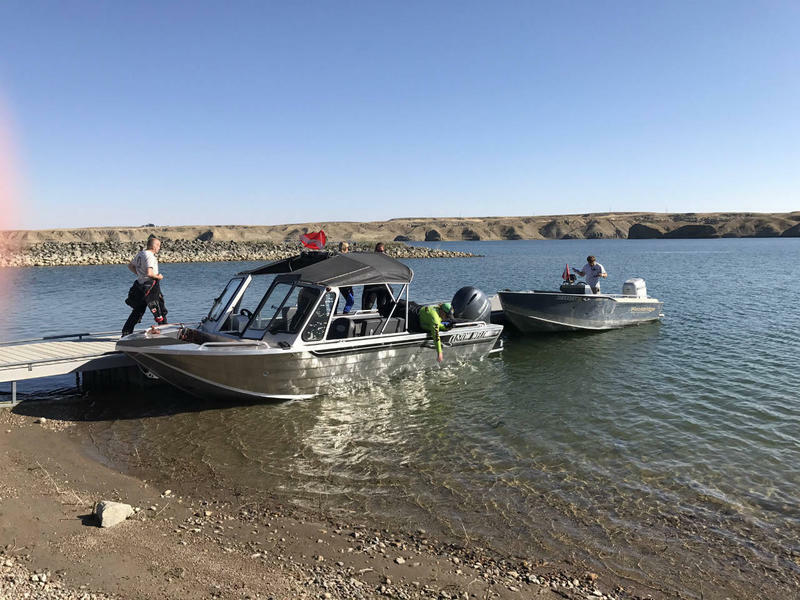 Some boat launches on Tiber Reservoir will be closed this summer to lessen the likelihood of contaminating other Montana lakes and rivers with invasive mussels. 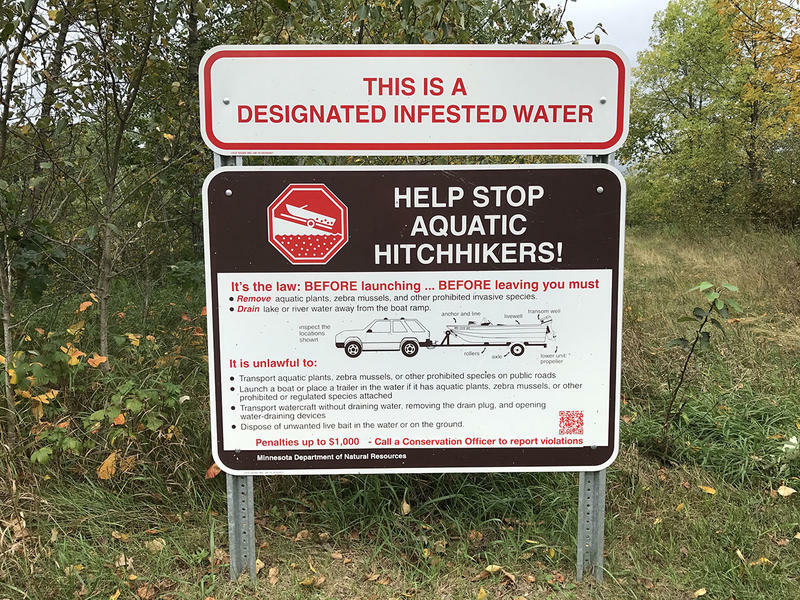 Boaters will only be able to launch from the Tiber Marina and the VFW Campground, where inspectors will be on hand to check for invasive hitchhikers before and after launch, and decontaminate boats if necessary. 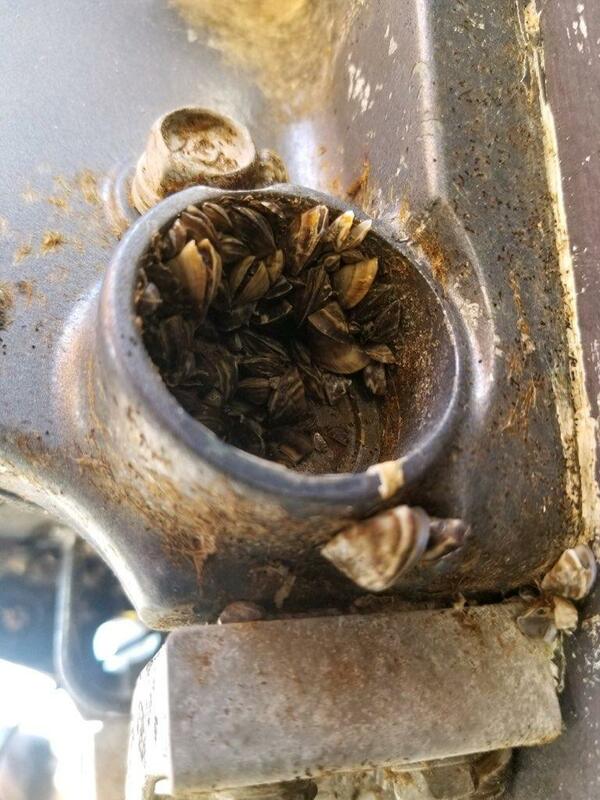 State and tribal agencies are opening mandatory boat check stations this week to screen incoming watercraft for invasive species, like zebra and quagga mussels. Montana Fish, Wildlife and Parks will open an inspection station at its regional office in Kalispell Thursday, March 15. The Confederated Salish and Kootenai Tribes will open the Ravalli check station on Friday, March 16. The station along I-15 in Dillon will open Saturday, March 31, with more stations opening on a rolling schedule leading up to Memorial Day.